Brazil’s President Dilma Rousseff broke the law in managing the country’s budget for 2014, an audit court has ruled. Dilma Rousseff’s government was accused of borrowing money illegally from state banks to make up for budget shortfalls. The opposition says the ruling by the Federal Accounts Court – which reports to Congress – paves the way for impeachment proceedings against President Dilma Rousseff. The Brazilian government says it would challenge the audit court’s ruling in the Supreme Court. “The game is not over,” said Attorney General Luis Adams. Dilma Rousseff’s government raised spending “without fiscal sustainability and without the required transparency”, said Augusto Nardes. The irregularities amount to more than $26 billion (100 billion reais), according to the court. If the decision is upheld by the Supreme Court, the government’s accounts will then be assessed by the Congress, where Dilma Rousseff’s coalition has a majority. This is the latest in a series of setbacks for Dilma Rousseff. 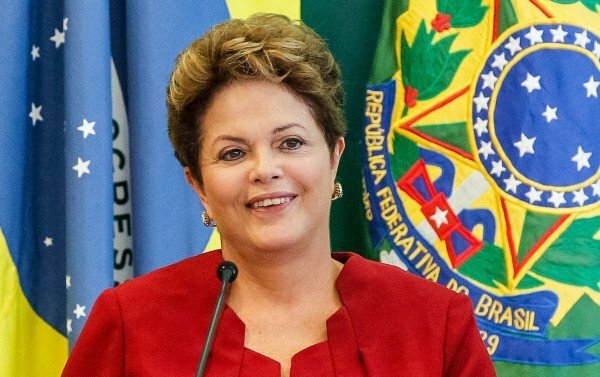 On October 6, Brazil’s top electoral authority said that it would re-open an investigation into alleged misuse of funds during Dilma Rousseff’s re-election campaign. The Supreme Electoral Court will try to determine if Dilma Rousseff’s and Vice-President Michel Temer’s campaign drew on donations from illegal sources. The Brazilian government’s popularity has fallen amid corruption scandals involving senior politicians from Dilma Rousseff’s Worker’s Party and other coalition members. Why Should You Work With Professional Web Design Companies?